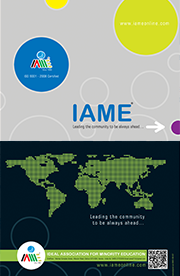 A novel venture launched by IAME with a long term vision to find out and nurture talented children at an early age. It differs from other scholarship examinations conducted by many agencies in its content and objectives. 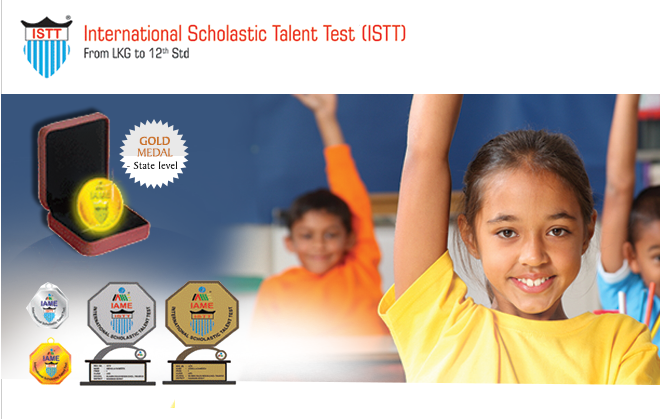 The syllabi of the exam comprise of scholastic subjects, general knowledge, mental ability, verbal and non-verbal reasoning, language skills, activity based questions …..